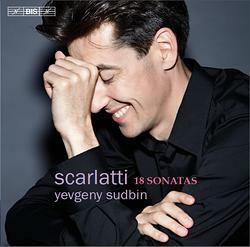 New Scarlatti Recording available now! Return to Scarlatti. Yevgeny's 10th Anniversary disc at BIS is available now!